As the Ebola epidemic spreads, the issue of how to treat pets that have been exposed to the virus is becoming a pressing concern. 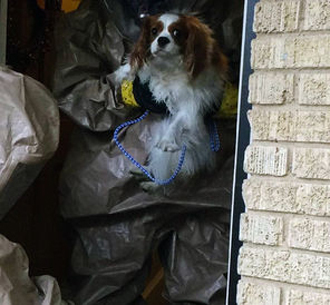 Last week, a dog belonging to a nurse infected with Ebola in Spain was euthanized to prevent the spread of the disease; now another dog exposed to the virus in Texas is being quarantined by Dallas officials. According to the Seattle Times, he will be monitored under the 21-day quarantine that is currently the established protocol for humans that have been exposed to Ebola. The dog, a Cavalier King Charles Spaniel, is being held in isolation until the Centers for Disease Control and Prevention (CDC), the US Department of Agriculture, and the American Veterinary Association (AVMA) can create protocols for treating infected pets. Though there is evidence that dogs have an immune response to Ebola, there have been no reports of cats or dogs becoming sick from the virus or passing the virus to other animals or people. A puppy mill in Mississippi has been closed by local officials after 61 dogs were found to be living in unacceptable conditions. The dogs were being held in kennels with no ventilation and no access to food or water. Each kennel was also found to be polluted with abundant amounts of the dogs’ refuse. 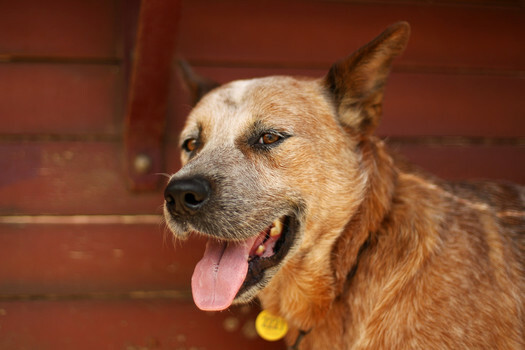 The man and woman running the mill, a cattle dog breeding operation known as Bleu Moon Cattle Dog Breeding, have been placed under arrest and have each been charged with two counts of animal cruelty. The Examiner reports that the dogs have been placed in the temporary custody of the Pearl River County SPCA, with the law requiring them to care for the dogs for a minimum of 14 days. The organization sent a plea to its Facebook followers requesting help in the form of temporary foster care for the dogs, as it does not have the space or resources to care for them. A recent study has further elucidated our understanding of lizards and of learning in general. 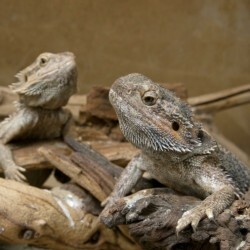 The study, performed by the School of Life Sciences, University of Lincoln, UK, observed the learning behavior of 12 bearded dragons to determine their ability to learn complex behavior through observation and imitation. One of the lizards was trained to complete a complex task of opening a wire door and uncovering a hole to reach a reward. The experimenters then compared an experimental group that had the chance to observe the lizard perform this process with a control group that were not shown the process. The control group was unable to complete the task, while the other lizards were able to imitate the trained lizard to effectively reach the reward. 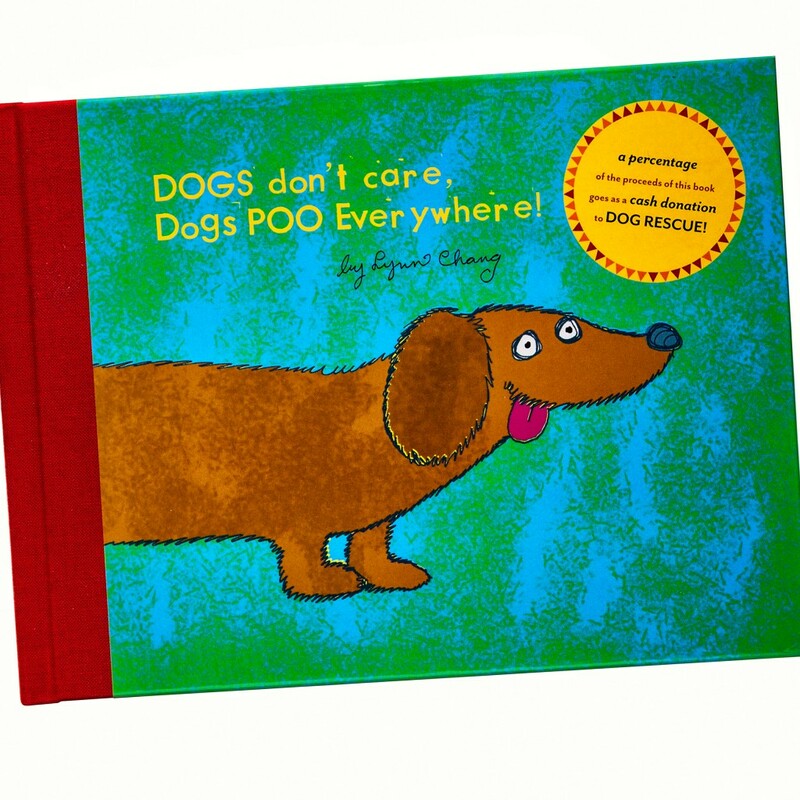 It's not every day that you find an entire book dedicated to dog poo, so DOGS don’t care, Dogs POO Everywhere already promises to be a unique and enthralling read for literary enthusiasts. But how does the rhetoric and plot hold up? Tales and Tails assures us that the answer is pleasantly surprising in their review of this delightful picture book. The illustrations are engaging and the story will quickly have you laughing, but those aren't the only reasons to purchase a copy of this book. Twenty-five percent of the book's sales will be donated to charities that work to care for dogs in need: Mayday Pit Bull Rescue and Advocacy, GPA Senior Sanctuary of Florida, and National Mill Dog Rescue. So if you're a fan of dog poop and the canine's that make it, you can find DOGS don’t care, Dogs POO Everywhere for sale here.